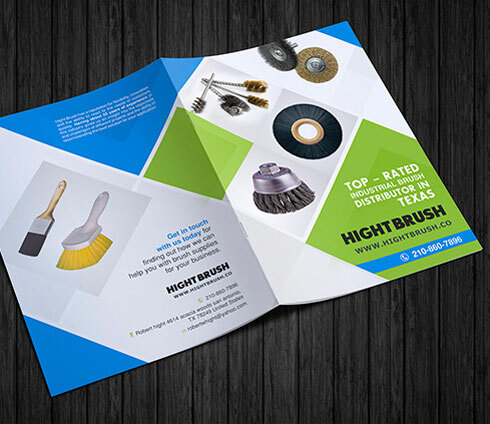 Hight Brush is the market leader in industrial brushes in Texas. Being in the industry for 25 years as a brush supplier, we endeavor the best service to our customers by Supplying a wide variety of brushes fitting their needs. 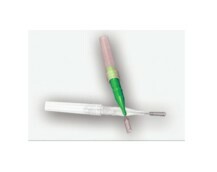 We not only supply brushes within USA but outside the country as well. We build relationships with customers emphasizing on longevity and trust. 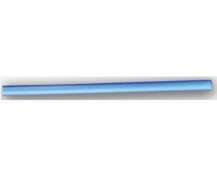 As an industrial brush distributor, our aim is not only to gratify our clients before sales but after sales as well. The relation we have with our vendors, clients and suppliers over the years has contributed to our success in the industry. 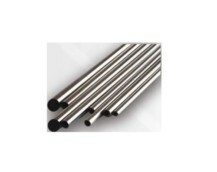 Our staffs are not only passionate workers, but highly skilled engineers pioneering in the design and production of platers brush, artist paint brush, flue brush, wire wheel brush, tube cleaning brush and other industrial brushes. 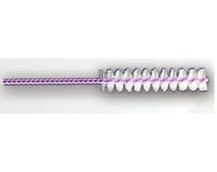 Starting from simple plastic handle scrub brush to complexly designed brushes, which are needed for special applications, at Hight Brush, We can manufacture all kinds of industrial brushes. What Makes Hight Brush Unique? 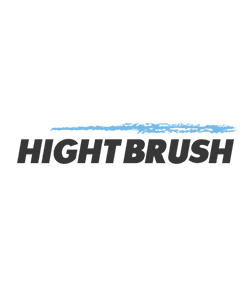 At Hight Brush, we strive to Create high end technology with creativity and work with our manufacture partners to supply superior quality brushes for automotive, aerospace and industrial use. We sell all our products at prices lesser than ordinary supply stores. We don’t treat you as just our another client, but listen to your requirements and provide you the right products. We even make special brushes for our clients and all this has helped us grow to where we are today. So, what are you waiting for? If you want a brush for your industrial use, contact us today! Over 25 years in the industrial and brush business.